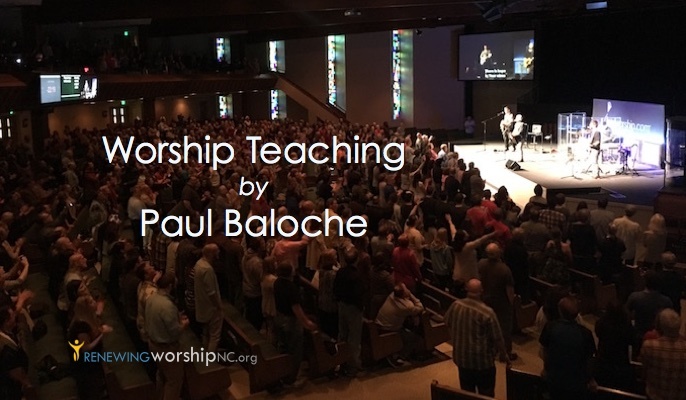 Last year, we were blessed to host a Leadworship Workshop with Paul Baloche. 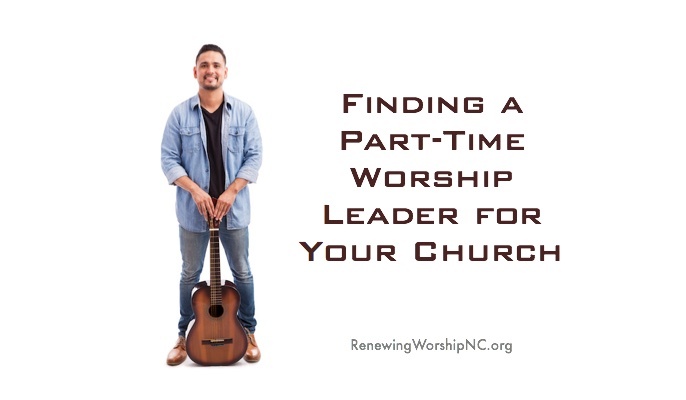 His first breakout preciously posted, Worship Journey, was full of profound wisdom from this veteran worship leader as he spoke from his heart. 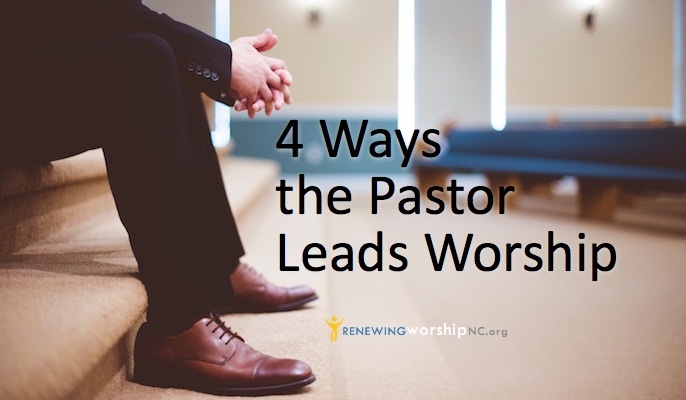 Today, I am sharing the video from the morning session where Paul led in worship and interspersed much great teaching. 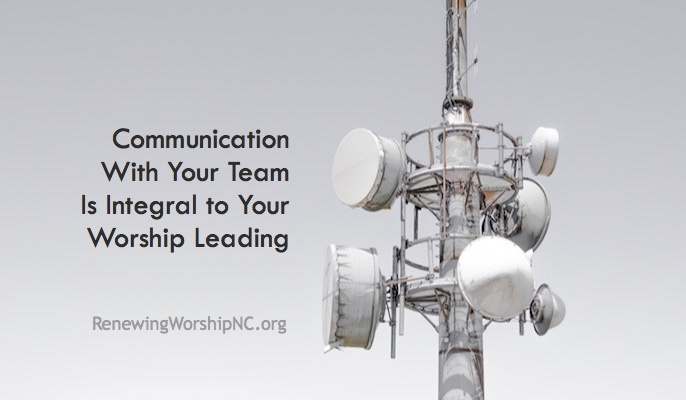 I was given permission to post this video on this site for the benefit of worship leaders all over the world. 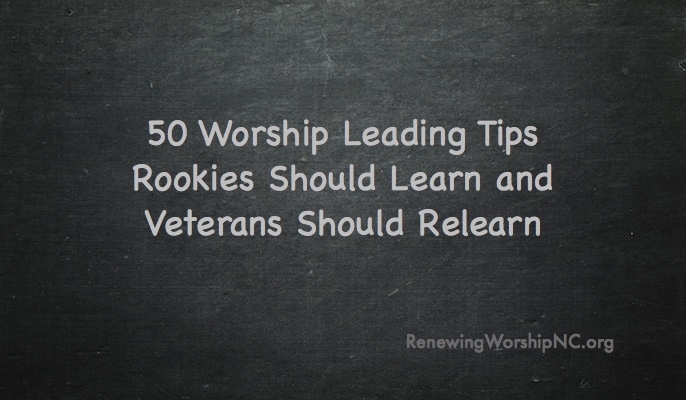 Set aside some time to watch this video and the previous video. It can change your life.